Allbeauty WIshlist and Voucher Code! Payday is quickly coming up and boy has it been a long month! However don't let that make all your hard earned cash just fly straight back out the bank again. If your no stranger to the blog then you know how much I love a bargain. I think it is important to always look out for voucher codes to get that little extra off. Allbeauty is already a bargain of a website for anyone like me who loves make up! I thought I would share a few of my favourite beauty picks and treat you to a code so you can save even more. 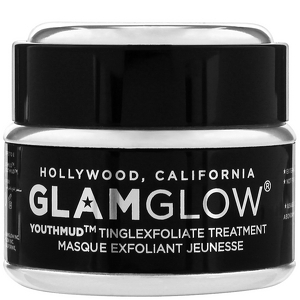 Glamglow is the mask of all face masks and if you haven't stumbled upon a sample yet then why not try out this. It is a mega good price for a quality mask and this pot will last a long time. It would even make a fantastic gift for a loved one or even your favourite blogger *cough*. A bargain price at £36.95. Raved about by you tube make up artists like Wayne Goss who recently made a video about his thoughts on this mask. You must have heard the hype about this foundation! 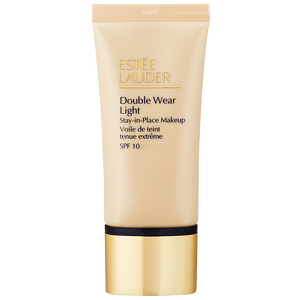 Estee Lauder double wear is meant to be the go to for high coverage and long lasting. This usually retails at £31 but all beauty has it for £27.90 and with the voucher code from my favourite voucher codes, you get even more off. Great for if you have tried this before and know your shade however I do suggest that if you haven't tried it before you go get a colour match first to avoid being disappointed. You can even get money off by going to myfavouritevouchercodes.co.uk/allbeauty.com so that will make it even cheaper! I can't resist a bargain like that. Do you like doing your make up on the go? or even being able to just have a top up during the day. 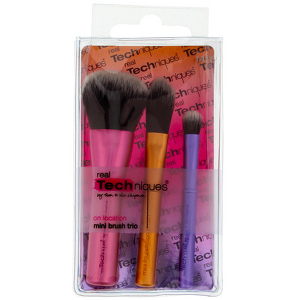 Handbags are getting smaller and smaller so these mini real techniques brushes are not only adorable but super handy to carry with you for the set of 3 it is £7.95. Also a great way to try out the brushes if you haven't used them before. I definitely need this handy trio as a handbag staple. 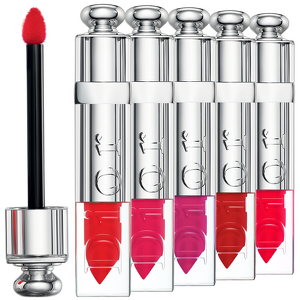 Dior addict fluid stick a bargain price of £23.85. I love the design of the packaging and such bright colour designs this is defiantly on my wish list to try. I am all about that middle pink colour it really pops and brightens anyone's day. 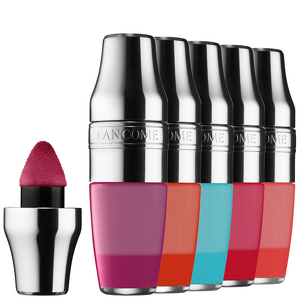 Another product I am dying to try is the Lancome juicy shaker which allbeauty retails at £16.20. Again a sucker for the packaging and colours here and I just love Lancome products. 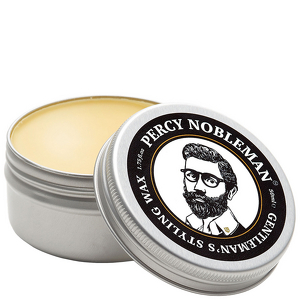 All beauty also has men's products too which is a great place to pick up little valentines treats for the Mr in your life this Percy noble beard wax is just £11.99. I think that is a really affordable price and there are heaps to choose from. Have you tried allbeauty? You can get even more of bargain by trying out My Favourite voucher codes offers for allbeauty. Have a look and let me know what kind of items would be on your wish list! Great Post!! !Your Wishlist is really very attractive. I would love to add few in my wishlist too.